Recently I observed over Philadelphia at sundown ,5:15 eastern time multiple light ships descending from all directions over the city along with thin spiraling clouds descending also.I was in absolute awe.I said to myself enthusiastically: they are absolutly here . I love this, thanks for sharing Cobra. During a shamanic council I attended yesterday I had a very strong vision of the wave of liberation that is now sweeping the planet. 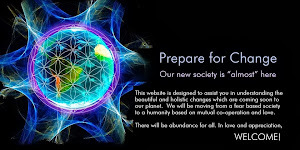 This is not "the event" but the accumulation of all the consciousness that are/is bringing in the divine connected new vision that is humanities natural state. I saw/felt how powerful, unstoppable, and inevitable that this energy has already achieved. We have truly already won this thing. Every empowered, connected human is many times more powerful than a slew of unconscious humans. Let us not underestimate our own value, and allow ourselves to embody the fullness of our gift that is ourselves in our power! p.s. the sun is rising on planet earth 2015!! Excited and happy. Thank you. Yes, please share. The more, the merrier. or simply type in google: "how to share a picture on a forum online"
Your mother, your sister, or your brother? Now you use a word whose meaning I have never known. I do not know in what latitude it lies. I could indeed love her, Goddess and Immortal. Then, what do you love, extraordinary stranger? There's nothing more comforting to me than looking up to see the clouds bathed in the sun! thank you soooooooooooooooooo much Cobra! SOOOOOOOOOO HAPPY! Speaking as a chronic depressive, this is the most uplifting post you've ever made. Thank you Cobra and RM! <3 Thanks LOVE LIGHT Bring on the EVENT!!! and on my next breath i'll burn so bright. Hahahaha! 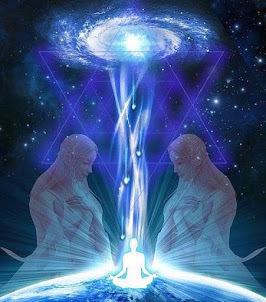 - While I agree totally with the sentiments expressed in this post, I laughed at the comment about "LightWarriors & Light Workers" fighting - Yes...there will be differences in opinions. I call it "Maya Sickness"! - it comes from the inability to access & read the "Subjective Reality" of every other living life form on the planet. Learn to navigate & read the "subjective reality" of others is True Communication my people. Imagine the squabbling that probably goes on between Alien & Light races working together to liberate "US" - lol c'mon imagine that. 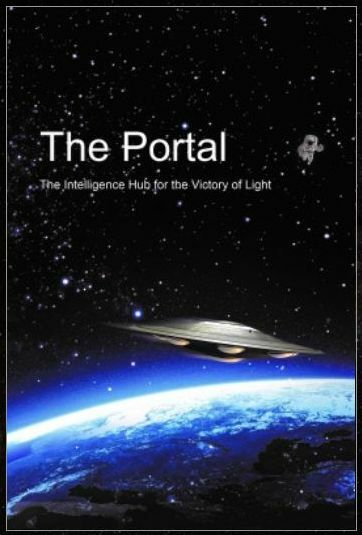 Just one thing to remind everyone here - this event that will be happening did not occurred anywhere else in the universe (I am talking about physical ascension which never happened before, this will be the first). So, the description of the event of certain lightworkers might hit the target (more or less) but they will not exactly fit for everyone. Every soul will experience it differently due to the mass difference in our frequency. So, you might experience the wonder but another one might not. So, it is our duty to claim the mass and help them along the way. This is what we came here for. Hope this trigger a little of your memory. And most importantly, whatever posting is done here - regardless of music, picture, videos, etc Try to respect each other and let the show keep going and PLEASE end all the blashing, etc. Like what Cobra said above "infighting between various Ligtwarriors and Lightworkers, it is time to put things into perspective.". It is time for us to unite as ONE, remember this "UNITED WE STAND, DIVIDED WE FALL" - this is what the dark had been doing - divide and conquer, that's the reason until now they still believe they will not fall unless we unite as ONE. 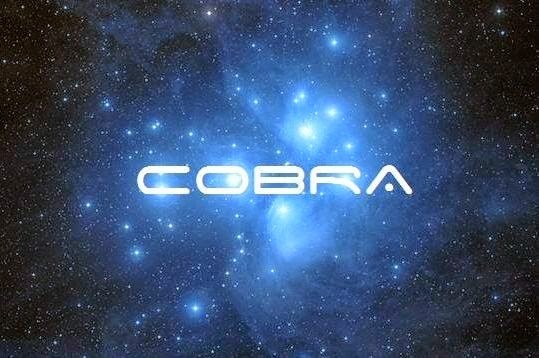 Many thanks to Cobra, RM and the Light Forces. Of course, not forgetting the Prime Creator and his light team. I hope all souls on earth, will experience the event, as a enormous spectacle/wonder...and not, that some people, miss the wonder, of the event, or verry little to no experience. I hope, it transform us all into. It will be, not nice, when people notice nothing special of the event....and think...is this the magic stuff were waiting for 1000,s of years? Hope i can experience the 5 th dimension in all its glory, very soon.....i have give up hope...waiting, waiting, and endless waiting...delay delay, after delay. Patience of me, is not endless...not infinite. So, event now...breakthrough now...5 th dimensional shift ...NOW! I have no other choice, than commit suicide, if waiting for more months/years. I will explore the magic, joy, love, and bliss, of the 5 th dimension right now. If you commit suicide you will wake up and say "That was stupid, time to go back down to earth and get some more work done" Patience my friend. everything is perfect! Those who has the suicide thought think that by ending your life now will free your soul forever and free from reincarnation forever, PLEASE think it twice cause this world is still under the control of the Archons. You still have to come back to this 3D mortal world and START ALL OVER again and you might not remember about this Ascension process and become one of the sleeping mass. So, consider this for yourself and consider the mission we signed up before we incarnate here - to HELP the human race and lead them to the light. No matter what it takes, we have to go on and finish this for whatever duration it will take. I know many are hanging on with very little finance and suffering from illness (me too) but since we are already here, why not just hold to the faith and keep going. Think of the good things and think of the liberation of this planet - not for us alone but for all the humans, the animals, Mother Earth, etc. If we can make it this round, then many other civilisations out there in space will be hopeful - if the human can make it, they can too. @Remco, the Event is NOT a shift into 5th dimensional consciousness. You are confusing the Event with Ascension. 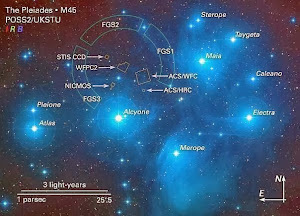 Ascension will not happen for many years until after the Event, Disclosure, and First Contact. Exactly how and when is still classified. You need to become stronger because the Event is not the end. You won't wake up one day and the world is suddenly perfect. The Event is actually just the beginning of the evolution of society. But it will be better because now we aren't evolving at all, and the evolution after the Event should be quite fast. Lovejoy was the surname of the amateur astronomer that discovered the comet last August. Can anyone help me connect the dots to how his last name is symbolic of love and joy transforming the duality consciousness? So Masaru Emoto is responsible for all of our Emotions as well as all electrical motors? Did my initial reply imply that? I don't think so! I suggest reading the reply again and try to get the crux of the message. Thank you! Masaru Emoto was a being from a very high dimensional world, came to Earth to show human about emotional impact. His mission was successful and completed, his journey home will be well received and well rewarded. I think i got to the precise crux of your message. It is equally likely the Creator intelligence chose someone like Emoto to be responsible for all our emotions as Lovejoy was chosen to discover that comet based on his surname. Terry Lovejoy actually discovered 5 comets and the actual name of the comet in the photo is C/2014 Q2. The other four are also all called Lovejoy. C/2011 W3 passed by 3 years ago. Was there a significant return of love and joy to the planet 3 years ago as well? And what about C/2007 E2? That was the year the housing bubble popped, right? "Was there a significant return of love and joy to the planet 3 years ago as well? " - 3 years ago would be let's say 2011\2012. Now, I can only speak for myself and out of last 14 years of consciously walking my spiritual journey, I have never intensely felt the energies than I did from the beginning of 2011 and no, to my human self, it didn't feel that I was in love and joy - but we humans perhaps perceive only good things that happen to us as love and joy!! But like I said in another comment, the old has to be cleared for new to come and beginning 2011 and 2012, I, for one, have been on a rollercoaster ride of intense cleansing and clearing the "toxins" so that I could be in a purer state of love and joy which I'm feeling is expanding more and more in my life. So yes, from my perspective, 3 years ago love and joy did return! And despite the moaning and whinging, I'm glad I went through the turmoil so I could emerge as a courageous spiritual warrior! How can it be as you say? His name is Emoto. Emotion is the spreading of the Emoto just as Lovejoy is to be spreading love and joy. You said for yourself that Creator chose Lovejoy specifically to be the one that discovered the comet because of his last name, therefore, Creator must also have chosen Emoto because of his last name. Likewise, people that say Eric Holder is withholding evidence must be correct, Richard Nixon put a Nix On the USA, Halley's comet spreads hail since it mainly ice, it all makes sense now. Also then, once we are born, our last name has already pre-determined the course of our lives. Anyone born with the surname Badman should commit suicide, and anyone born with the surname Banks should be trying to help them, yes? This is an effect produced by the opening of a bridge to a broader dimension of physical experience. Similar to how an atomic bomb explodes where one atom affects the atom next to it and so fourth, the water in the air was affected by this shift of new physical reality rules lay over the previous reality rules. It is a sign like following the wake of a large being passing through. I was told it also was kind of like if Zeus decided to manifest into a 15 foot tall being on the earth suddenly, it would produce an atmospheric effect such as this, which is only most notable when the sun is on the horizon and the humidity and temperature is just right so that the water may correctly reflect itself in the proper pattern to achieve this. In the end, we are given a physical opportunity to observe what one may see if they had the veil pulled back through an occasion of having a high amount of DMT in their system at the right place and time..."
sign from the sky. 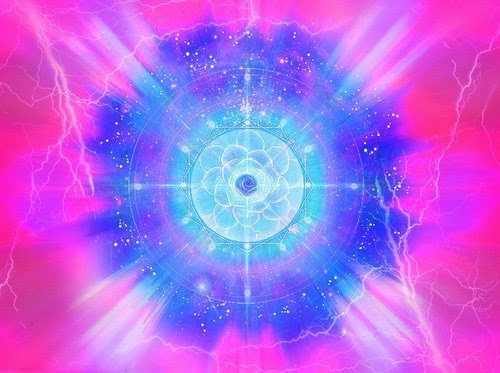 New Energy is building, have faith ! The Dou Mu Effect ! 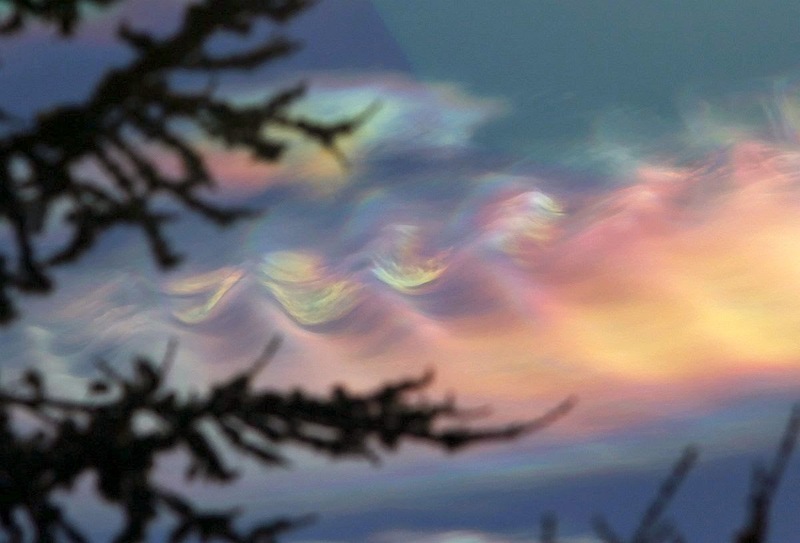 Cobra, you said: "...beautiful iridescent clouds were visible..."
That looks like petroleum residue of all things, at least to me. There has been chatter in various places regarding persistent contrails or 'chemtrails' on some popular web sites that wouldn't necessarily entertain such topics. Not to mention the 'unexplained' topics in some controlled media. It is true, 'other' noise out there is now screaming "World Wake Up! ", especially on the 'money' websites, and you all know which ones, so no link necessary. I'm waiting for the SUN to grab the worlds attention just when things start to get backed into a corner and start really lashing out at humanity. 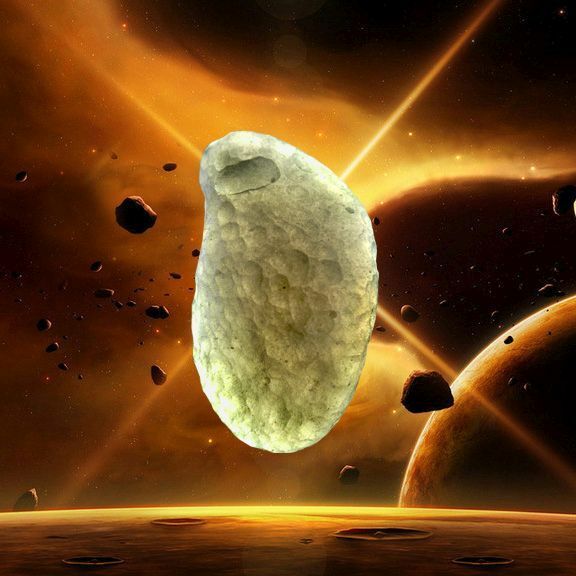 More about another asteroid due on January 26, 2015 as close as three time the distance from the EARTH to the Moon. This is magnificent. Saw the New Mexico event earlier posted on DABOO77 - breathtaking!!!! Thank you Cobra... These are really beautiful and fascinating images.... I'm going to check out the night sky tonight and see if I can see LoveJoy cruising by. thank you so much Cobra!!! All the best to our Human !!! Viva Light. Viva Truth. Viva Transformation. congratulations :) more surprises coming up ! all is passing through the zeropoint ! Enchanting and beautiful video, day and night keep spinning Mother Earth, Gaia. This is what she done for us. Many thanks to her and you. Thank you Cobra for such a beautiful and inspiring update! I especially like the picture from New Mexico. 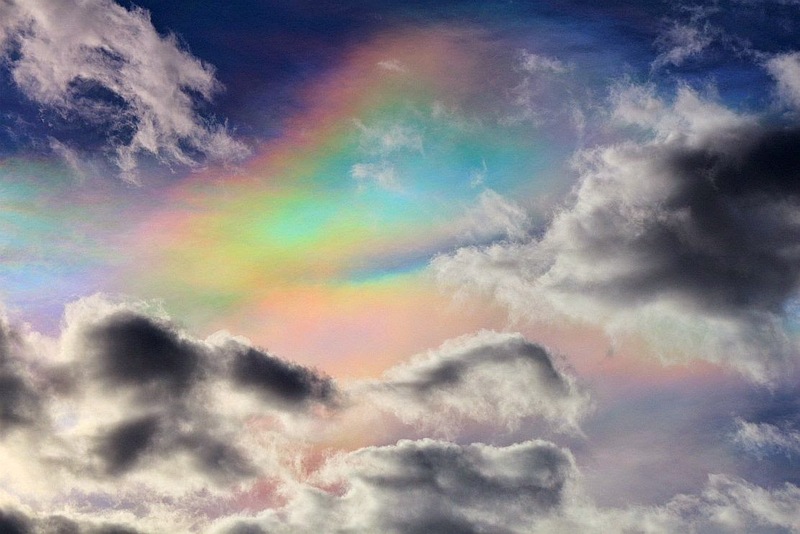 It looks like a perfect, beautiful, rainbow Mandala in the Sky. AMAZING!! :) so so so happy. 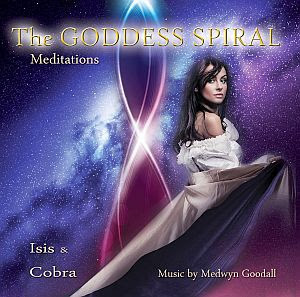 Thank you Cobra, and all you beautiful beings who are helping to bring this new Earth with the new times to Be! Love to you. In 2011 my awakening, I had an intense dream of Parry Arcs appearing and disappearing very quickly as fast as lightning. As I was watching them on a horizon, I knew something was on the way. I've been waiting for someone to assure me they were real for 3 years now. Time to break free humanity! Actually 4 years, it's 2015. Anyone seeing the number 4 everywhere? I'm seeing 1's, 3's and 5's myself but in crazy repetition like I've never seen before! Funny, is that related to the amount of years you've been awake? ;) Just one of many possibilities. 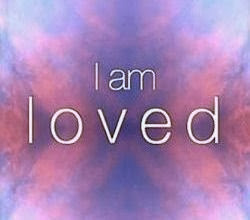 INfinite LOVE and GRATITUDE TO ALL BEings EVERYWHERE! Thank you Unplugging Wayshower. I read both links, very uplifitng! The funny thing is you mentioned you were crying for a time with relief. I had a dream last year where the star beings came in their spaceship and I stood and watched them come down from the sky and as I watched them I sobbed my heart out with tears of relief! Yes, I think there will be a lot of tears all round. We have a lot of healing to do once the Event starts and the truth comes out. Thank you for sharing your dreams. Beautiful! I always look to the skies, noticing things people don't seem to see...it helps to have sunglasses on to perceive some of the more subtle colors not as easily seen yet by the naked eye. 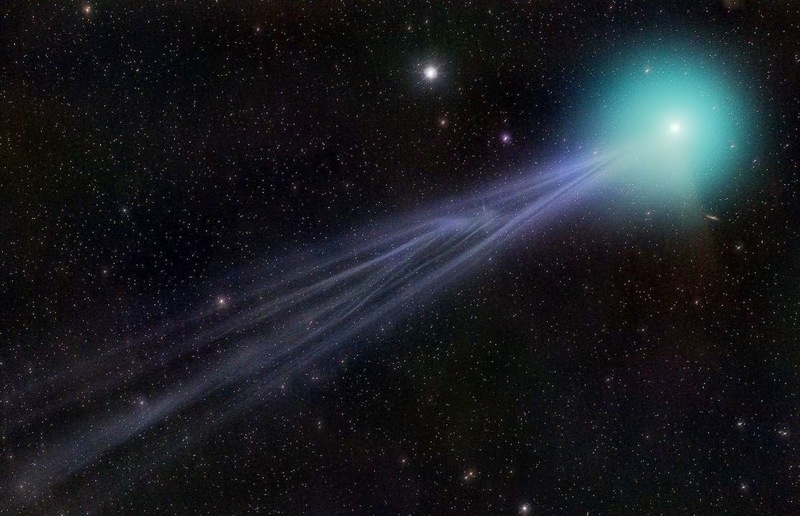 Here is some info about Comet Lovejoy (how appropriate this name has turned out to be!) including a chart showing the path it follows in space, on corresponding dates. Binoculars or a telescope should help, although some may be able to barely discern it by the naked eye. Find time in nature, and time to stop doing and just BE. La victoria de la luz se acerca!. Here is further explanation of the spectacular ice halos in the 2nd photo of the post. Ice halo display captured by Joshua Thomas in Red River, New Mexico on the morning of January 9, 2015. Domo arigato for those amzing, beautiful pictures, Cobra-san. "Storm clouds gather to announce the next phase of Gaia Illumination. Flashes of brilliance signal the Higher Age." Ended my "down-time" (it's really not sleep) at 7:40 to watch a beautiful sunrise. And now The Sun's shining, illuminating my Rainbow Crystal and producing dozens of Rainbows in here. 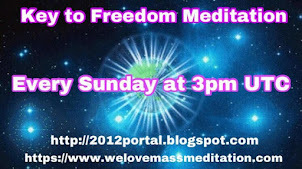 Love, Light, Unity, Peace, Freedom and Ascension for All and for Everyone !!! Love, Light, Unity, Peace, Freedom and Ascension for All and for Everybody !!! The book also (link within link) looks very interesting! "These ice halos were photographed by Joshua Thomas on January 9, 2015 in Red River, New Mexico, identified by Les Crowley, then annotated by the National Weather Service station in La Crosse, Wisconsin." yes, I can feel it, thanks for the confirmation! Have any links to share in regards to that? 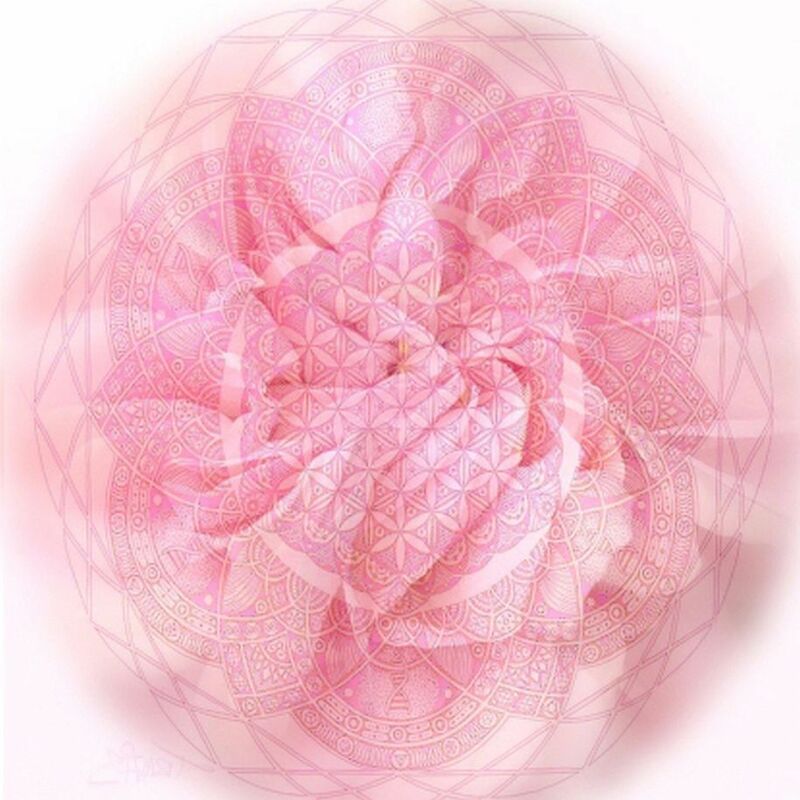 there are 6 Sacred Geometry numbers. Let it grow and expand until it covers the Earth! Victory to the light! The arcs are caused by the glass in the sky.Look Up Glass Caustics.You will see the same exact effect. 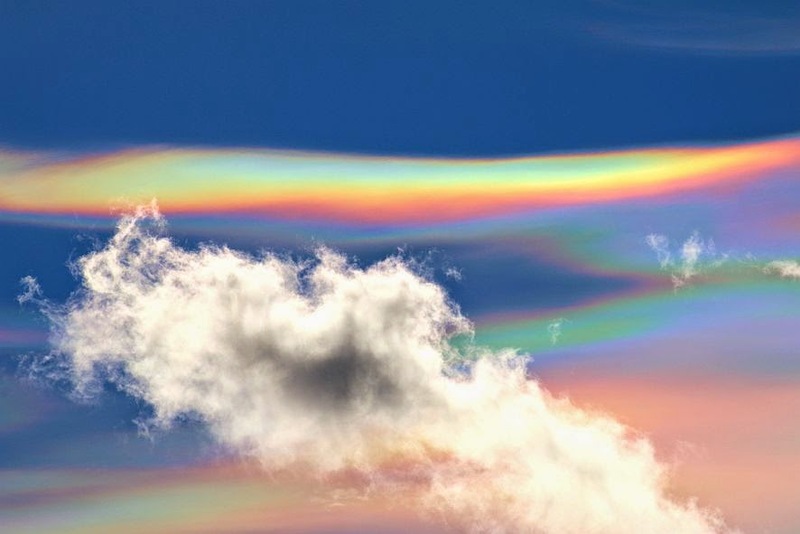 amazing pic, may I have the rainbow cloud pic as my FB coverpage photo? What's Lucid dreaming? Fantasy satisfaction & the lucid desire experience. Overcome nightmares. Create skills. Benefits of lucidity. How you can lucid dream.